Mumbles is a large village that also includes the settlements of Newton, Westcross, Mayals and Oystermouth. 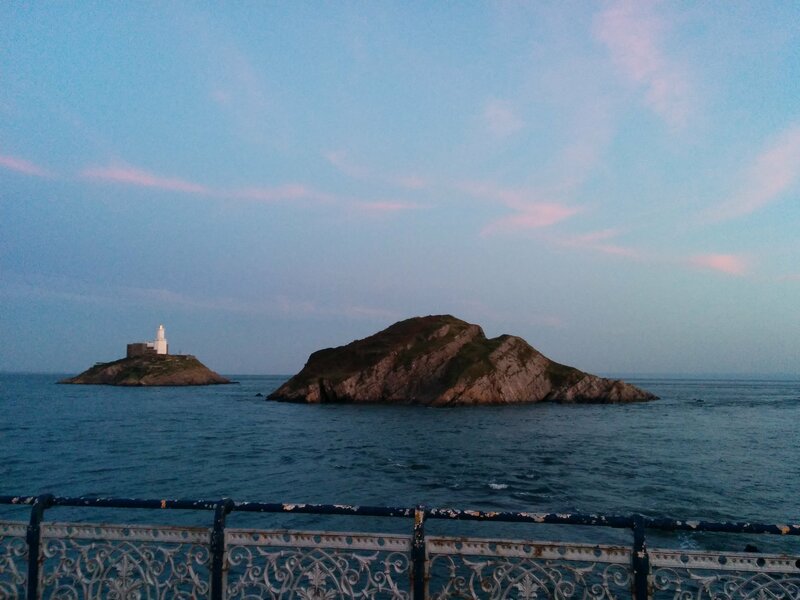 If you like galleries, performances, boutiques and beauty, fabulous restaurants and cosy real ale pubs then Mumbles is the place for you. 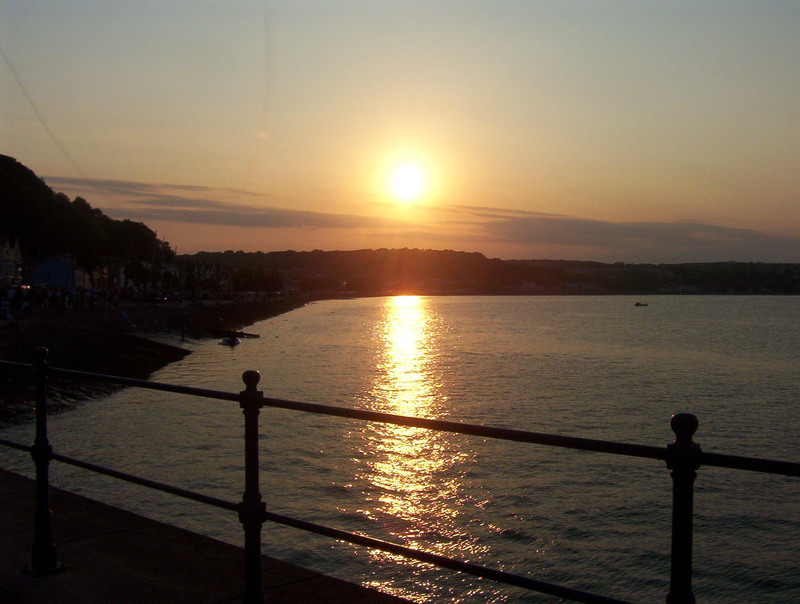 Once known best for the mumbles mile, the town is still popular because there are so many pubs and restaurants in a small area, nicknamed the Monaco of Wales, due to the wealth of its inhabitants, celebrity clientele and fashionable boutiques. Oystermouth Railway was set up to transport coal in 1806. The first horse-drawn passenger service was opened in 1807 and Mumbles grew into an extremely popular tourist destination after the turn of the Century. Mumbles Pier was opened in 1898, primarily to relieve pressure on Swansea Docks but soon became used for leisure purposes. The lifeboat slipway was added in 1916 and the new Lifeboat Station was added in 2014 and is worth a visit. The ever-popular amusement arcades were built in 1966. Starting Summer 2018, Mumbles pier will be partially demolished and the redeveloped at a cost of 3.2 million pounds, it will see the decked space for the public use made much larger on the landside of the pier. Photo by Dean Jeffery/ Tourism Swansea Bay. This Norman castle was already a ruin by 1650. The castle was then preserved and partially restored by George Grant Francis in the 1840’s when the Duke of Beaufort owned it. By 1927 he had given it to Swansea Corporation. 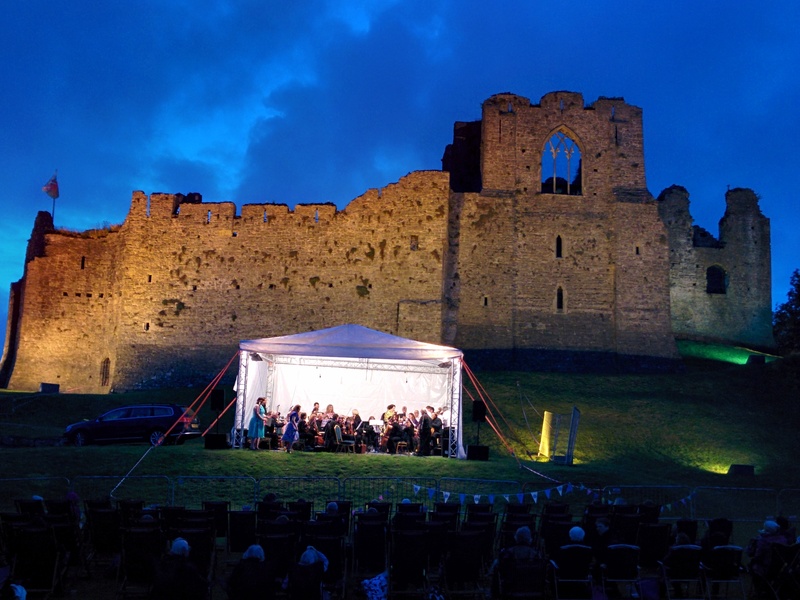 Oystermouth Castle underwent a 1 million pound transformation in 2011. 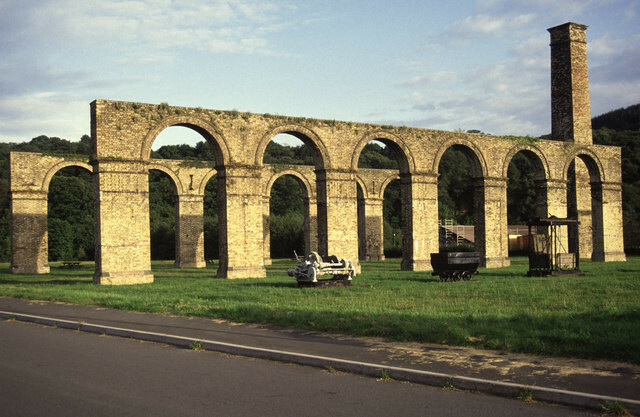 It is now used for open-air events, theatre, and concerts. 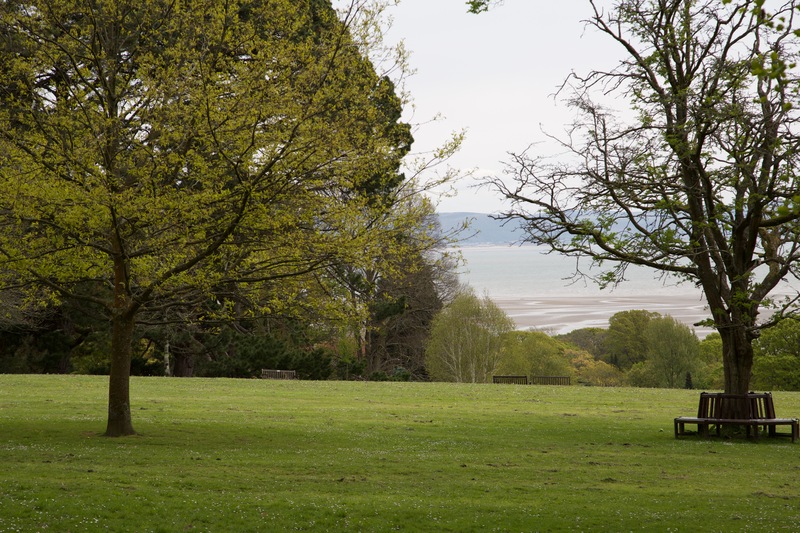 A beautiful park with, impressive plants and sea views, leading to a woodland park. This Italian restaurant and ice cream parlour has stunning views of Swansea Bay, and due to its floor to ceiling glass windows, it is popular even on a cold and rainy day. The food comes quick, allowing for more time sightseeing, and the food is tasty and the service is fabulous. On Mumbles Pier find the steps leading to a little beach that links to the two islands at low tide. A safe family friendly cycle path runs along the coast from Swansea Marina to Mumbles. Clyne Valley Cycle Path continues towards Gowerton and on towards Kidwelly after a short stretch of Road. This means that you could get from Ystradgynlais to Kidwelly without having to go on may roads at all. You can park in one of several Car parks where tickets will cost you between £2.00 and £3.00 for an hour. Dame Adelina Patti (1843-1919) was a world-renowned opera singer. She made her home in Craig Y Nos Castle. She was a child prodigy, trained by her opera singer parents. By eight she was performing in concerts in New York, where they moved in 1847. She then spent years touring North and South America. She “made her operatic debut at the age of sixteen as Lucia in Gaetano Donizetti’s Lucia di Lammermoor at the New York Academy of Music where she won critical acclaim.” The opera was based on the fashionable best seller The Bride of Lammermoor by Sir Walter Scott. 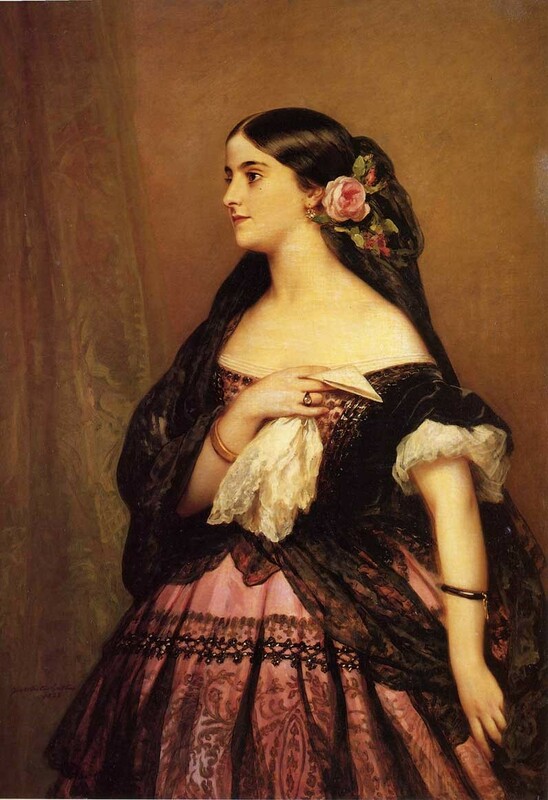 “A succession of great divas dominated opera from the mid 19th century and no male singer could match their popularity. Jenny Lind, Adelina Patti and Nellie Melba were all sopranos, the highest-range female voice, which had the clarity and flexibility to cope with elaborate passages of flamboyant music. During her years as mistress of Craig y Nos she extended the castle massively and even had a miniature copy of La Scala in Milan built, it is now a grade one, listed opera house. She was renowned for her generosity and loved in the local community. Up the hill from the castle lies a now disused railway station, part funded by Dame Adelina Patty in 1861, from there she would take her own railway carriage attached to any train, so she could travel in style to and from her castle at Craig y Nos. She had many famous and royal visitors and entertained in style, it is even rumoured that Edward VII visited her when he was the Prince of Wales. Thomas Eifion Hopkins Williams was born On the 14th of June, 1923, into a mining family in Lower Cwmtwrch. He graduated in Civil engineering at University College, Swansea. He them started a career lecturing at both Swansea and Durham University. In 1952 he completed his Doctorate and then specialised in transport systems. His work greatly influenced the development of the British Motorway system. He died in June 2001. He had a huge input into ease of driving in Britain. Daniel Protheroe (5 November 1866 – 25 February 1934), was a composer and conductor, born at Cwmgiedd near Ystradgynlais, Brecknockshire. After success at the National Eisteddfod at a young age, he emigrated to the USA, where he was educated. He is best known for composing Calvinist Methodist hymns. Aged 19, he emigrated to the USA, settling in Scranton, Pennsylvania. There he took courses in music conducting, and was tutored by Parson Price, Dudley Buck and Hugo Karn. He graduated with a Bachelor of Musicdegree from Toronto College of Music, later becoming a Doctor of Music. Protheroe remained in Scranton until 1892, and for eight years was the conductor of the Cymmrodorion Choral Society. He moved to Milwaukee, conducting several choirs, before moving again, this time to Chicago. He continued conducting for various choirs, and taught at the Sherwood Music School. While in Chicago he mentored Rhys Morgan (“The Welsh Tenor” 1892-1961) and Haldor Lillenas (1885–1959). Protheroe would take frequent trips to Wales, and adjudicated at several National Eisteddfodau. He wrote several works, including Arwain Corau (1914) and Nodau Damweiniol a D’rawyd (1924), and in 1918 he edited the hymnal Cân a Mawl for the Calvanistic Methodists of North America. He composed many or arranged hymnal works, especially for the male voice, including ‘Price’, ‘Bryn Calfaria’, ‘Cwmgiedd’ and ‘Nidaros’. He also composed two string quartets and a symphonic poem. He died in Chicago in 1934, and in 1954 a memorial plaque was unveiled at his birthplace in Ystradgynlais. David Thomas was born near Neath in Cadoxton. He went to school in Alltwen and Neath, and worked on his father’s farm before going into the iron industry. He was one of the “foremost ironmasters” in the U.K. 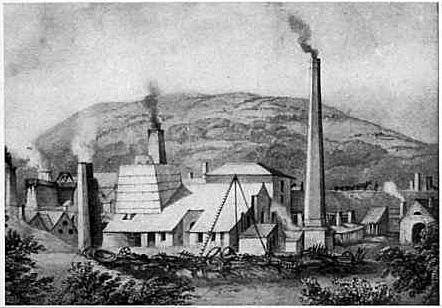 Employed at the Ynyscedwyn Ironworks in Ystradgynlais. It was here that he started to use the Neilson process which would “advance the Industrial Revolution“. Using the hot blast process to smelt iron ore and anthracite coal. This made it easy to produce anthracite iron. This type of iron had been patented by Edward Martin of Morriston, Wales in 1804. The Hot Blast process had been designed by Scottish engineer called Nielson. It involved heating the air that fed the furnace. This allowed the use of the local hard coal known as anthracite.